This is X-lite’s exclusive high-carbon content version of the new crossover. 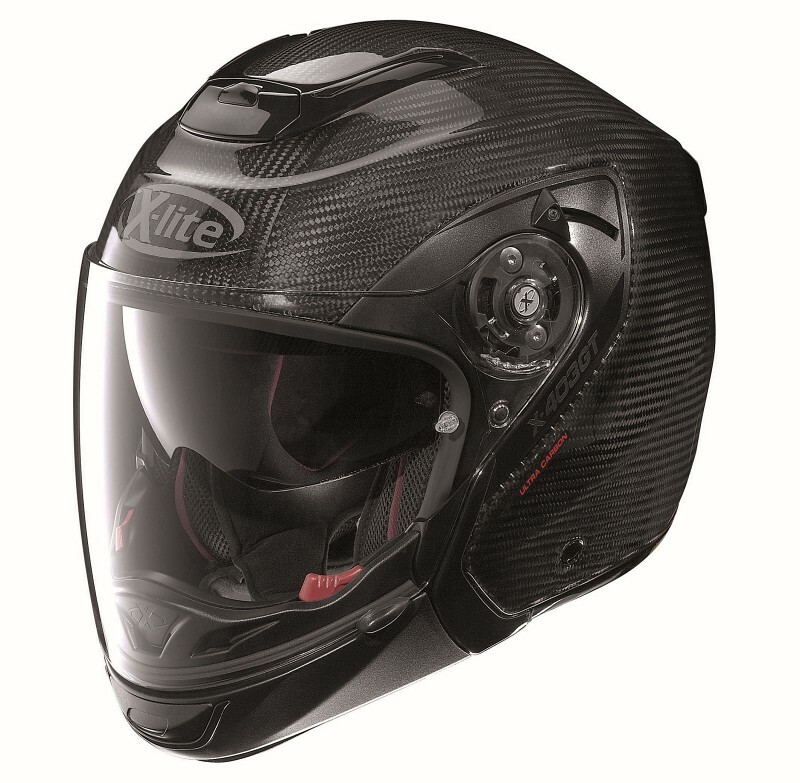 Its reduced weight and compact volume (thanks to the carbon-rich construction and availability of three outer shell sizes), double P/J homologation, ultrawide visor, VPS sunscreen which can be adjusted to multiple positions, efficientTVS Touring Ventilation System and Microlock2 double-lever retention system with micrometric adjustment make the X-403 GT ULTRA CARBON the most exclusive crossover for the most demanding of motorbike tourists. All contents copyright © 2012 - , www.dirtshopthailand.com All rights reserved. Powered by Oneweb Co., Ltd.